Two Midland car-makers have secured Chinese investment as part of a series of business announcements during the state visit by China’s president to London. 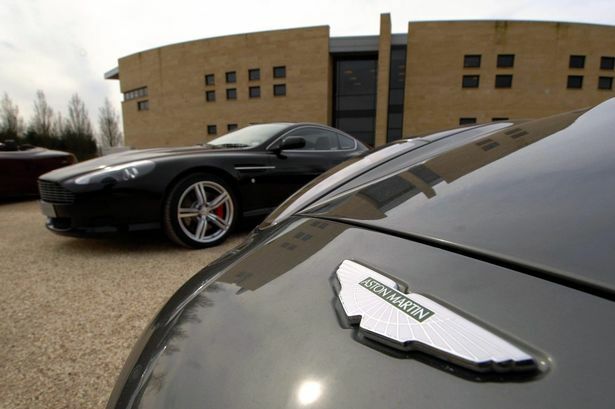 Gaydon-based Aston Martin, famous for making James Bond’s DB5 sports car, will sign a deal worth £50 million with China Equity to develop its electric Rapide sports car. The luxury carmaker, which recently announced job losses, is planning to expand both its model line-up and use new technologies as part of a strategy to boost volumes and return to profitability. Elsewhere, Chinese carmaker Geely, which owns the London Taxi Company, will also invest a further £50 million to enhance its research capabilities and launch a new fleet of zero-emission-capable black cabs. The deals were announced on the second day of China’s president Xi Jinping’s stay as Britain seeks to clinch contracts worth almost £30 billion. The Post revealed earlier this week that Chancellor George Osborne personally intervened to prevent the Chinese President coming to Birmingham during the high-profile visit. Instead, George Osborne insisted he went to Manchester, the heart of his pet so-called “Northern Powerhouse” project.